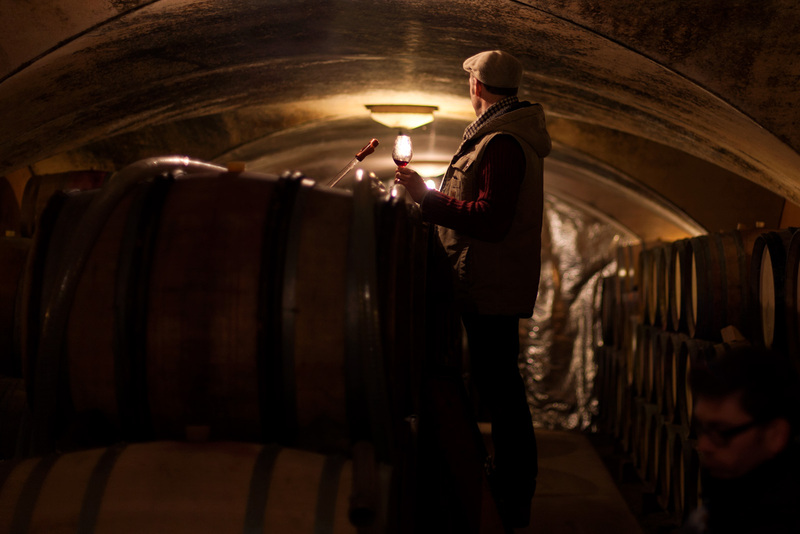 For 3 generations the Guillot family has strived to make pure wines full of life, without additives, that are representative of the appellation Mâcon-Cruzille. My aim is to make wines that are to be shared, for people who enjoy drinking wine, who are looking for a generous and pleasant wine. To achieve this, we try to produce wines as stable and natural as possible. A blend of Gamay, Pinot Noir, and Chardonnay, this cuvée carries on a tradition of wine making originated by monks of the Cluny Abbey. 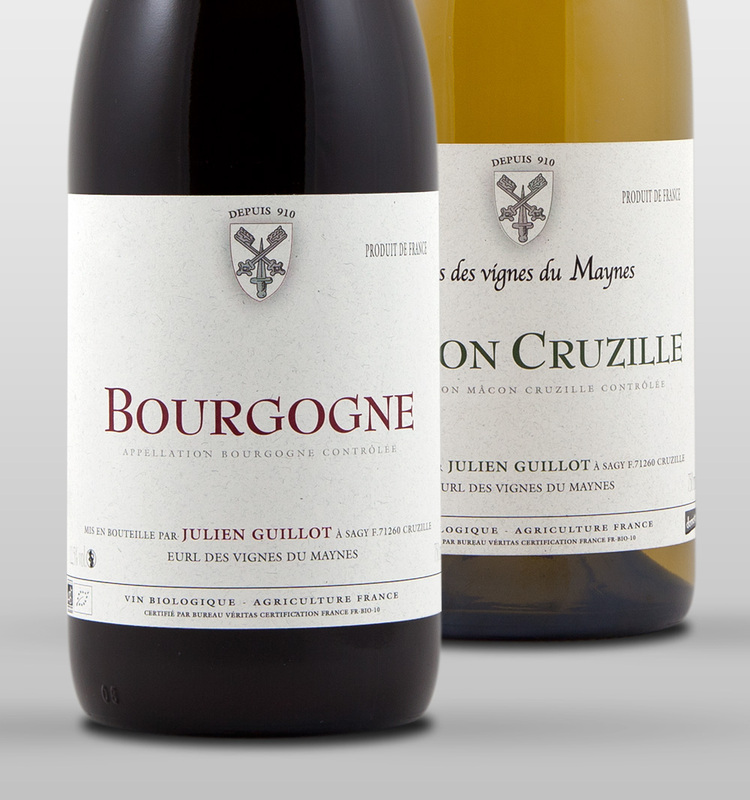 The Clos des Vignes du Maynes was first recorded on cadastral maps by Burgundian monks. Its origin dates back to 910. 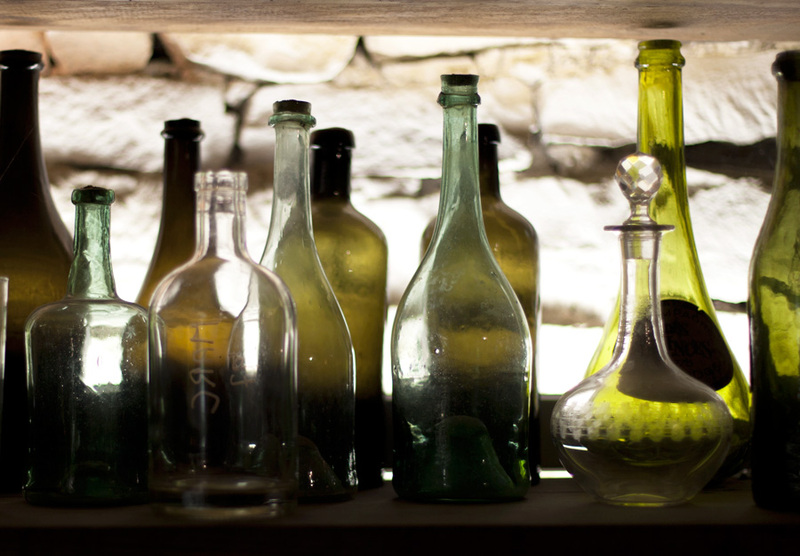 As early as 1952, my grandfather decided to make wine organically, using no chemicals, herbicides, pesticides or sulphur. 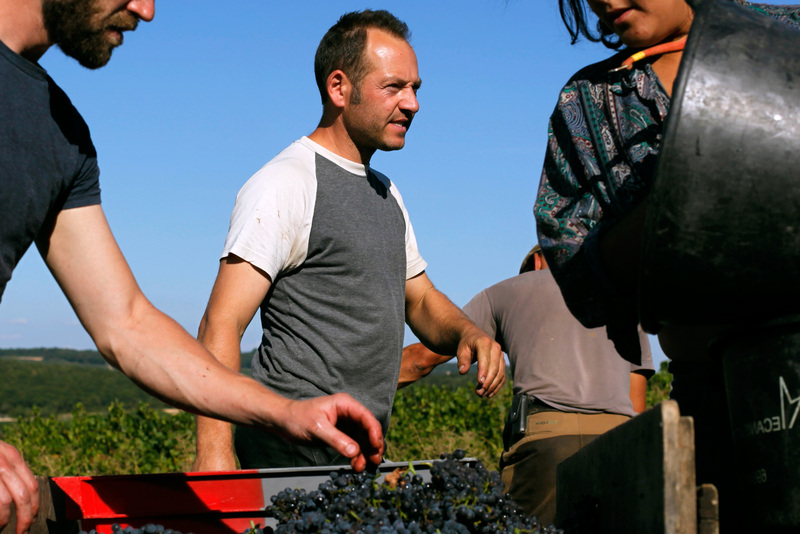 The Clos des Vignes du Maynes has been biodynamic since 1998 and has been Demeter certified since 2005. 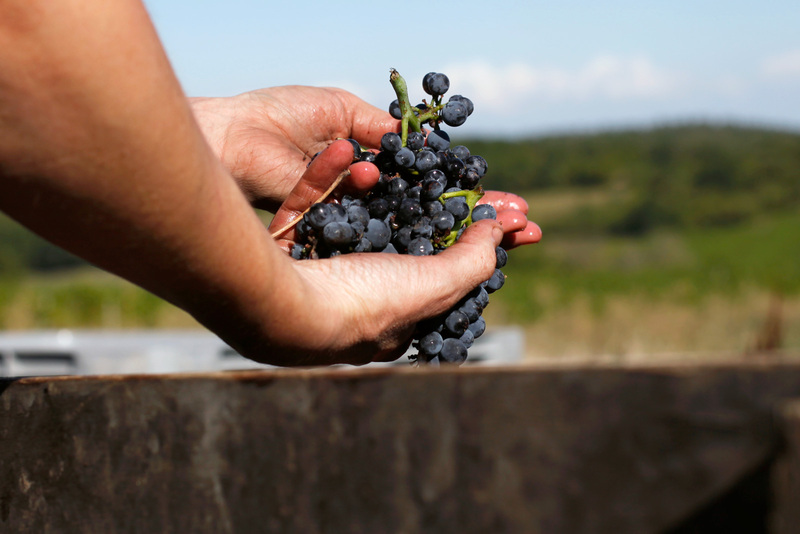 The domaine has been farmed organically since its creation in 1952. Alain Guillot was elected president of the FNAB (French national federation of organic agriculture) in 1990. We use the most natural methods possible to vinify our wines: using natural yeasts, no sulphur, no enzymes and no chemical additives. The wooden vats are cleaned thoroughly beforehand, and they are scrubbed with marc de Bourgogne to stimulate the yeasts. During the harvest, which is all done by hand and placed in small containers, we sort the grapes meticulously in order not to damage them during their journey to the winery. Pure wines, a passionate man, respectful of his terroirs. After several tastings and hours talking about energies, biodiversity, living in the cellar of Sagy, it is always a great pleasure to offer these wines to our customers and to convey to them the vision of the domain.